Tell us about your background and experience in the manufacturing and design industry. I’ve been in the industry for 18 years pri- marily as a manufacturing representative so I have a manufacturing background in windows and doors. It is so exciting to now work with the consumer and to be able to put this knowledge to work for them in designing their project. I believe the difference is in the details, especially when getting new doors and windows. I’m helping customers change and improve the look of their homes so that attention to detail makes the difference between a good project and a great project. It’s a very personal approach—I understand this is their home so I want them to love the result. What can someone expect when they walk into your showroom? When they walk into our over 4,000 square-foot showroom and design center, we ask them questions about their projects and the goals they want to achieve. We walk them through the process to help them choose the appropriate products so they get what they want from both a design and energy efficiency perspective. We believe in educating our customers on their options so they can make an informed decision. We have a large selection of products in our showroom including many windows, entry doors, patio doors, decorative glass options and hardware displays, as well as many stain and paint finish samples. We believe it is important for customers to be able to see and feel the products that are going into their homes. 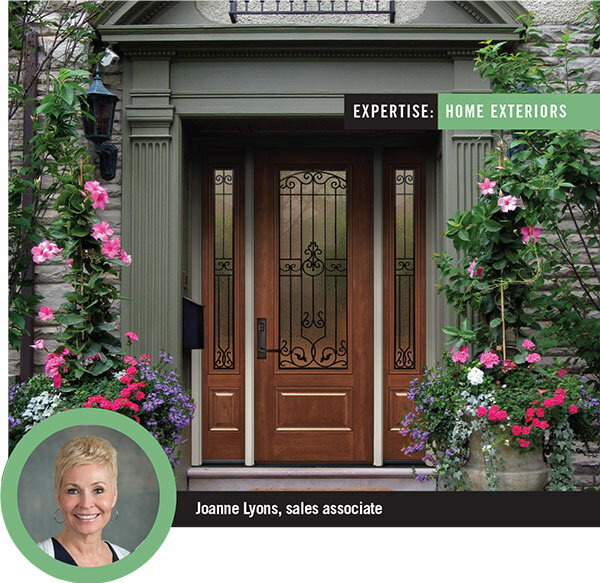 Can you describe the latest trends in windows, doors and siding? What are most customers requesting this time of year? Design shows like those on HGTV and similar programming are influencing and inspiring the way we look at our homes. New windows, doors, siding and shutters can completely transform the exterior of your home. 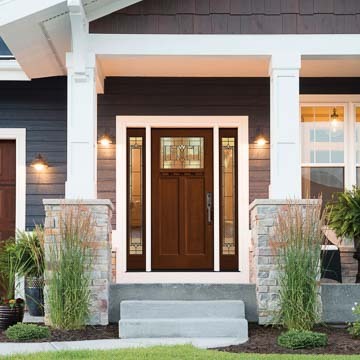 Many of our customers with traditional doors are now requesting craftsman and farmhouse style doors and/or using color and beautiful hardware to enhance the look. They want that “wow” factor on the front of their home, which adds to the value and curb appeal. New construction is influencing the height of doors and customers want taller doors creating that grand entrance—we are building more porticos and decorative overhangs to add more architectural interest. Even glass design is changing and customers are requesting more privacy glass and unique grid patterns for their windows and doors. Another trend is stucco removal and replacing it with James Hardie Fiber Cement siding or vinyl siding. 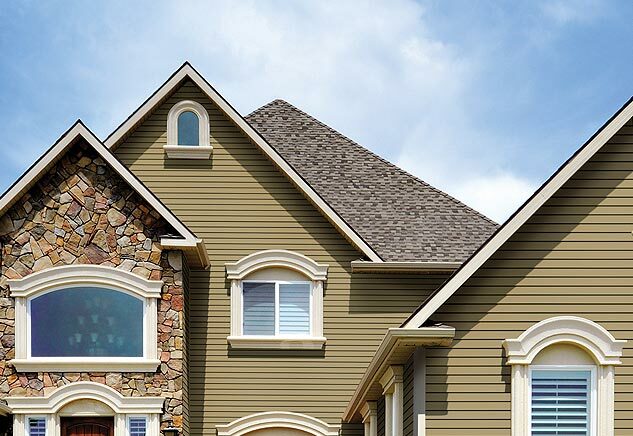 Customers are also using accent siding and color to further enhance their home’s architecture. The trend with shutters is to upgrade to composite shutters so you have the authentic look of wood shutters without the maintenance. The exterior makeover trend is going strong and our customers continue to inspire us to continue to provide more creative options. What is the design process like from start to finish? Whether it takes one meeting or three meetings, we pride ourselves with allowing customers to take the time they need. We provide the customized service and educate them on all their options so they can make the best design decision based on their budget. We have computer programs that allow us to design their products so they can get an idea of what the products will look like on their home. My goal is that they are happy with their decision and love their finished project. I am fortunate that I am part of an entire team here at Chapman that truly cares about its customers.